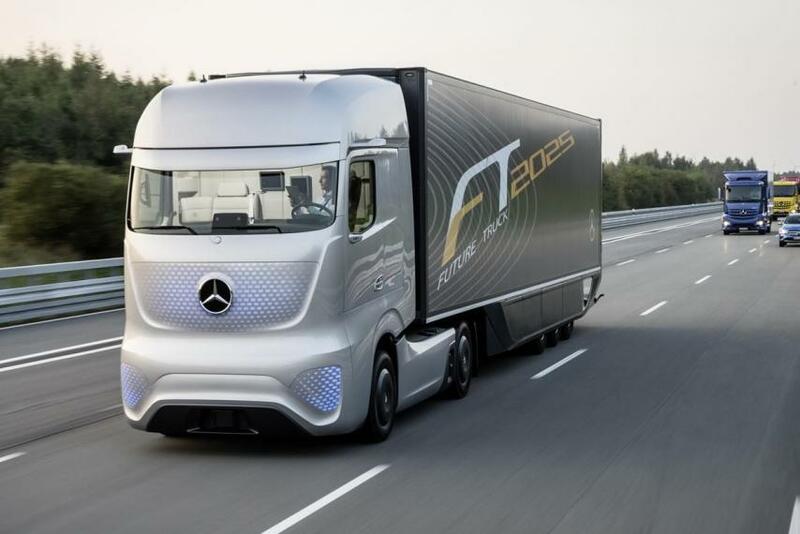 INRIX, the global leader in connected vehicle services and transportation analytics, has identified corridors in the UK best suited for autonomous lorry trials and deployment. The INRIX Automated Freight Corridor Assessment report, which also analyses Germany and the United States, concludes that a commercially viable road network, ongoing labour shortages and uncertainty surrounding Brexit, mean the UK is well-positioned to develop and benefit from Highly Automated Vehicles (HAV). The UK freight sector is an increasingly important part of the UK economy with the economic value of the industry growing 4% from 2015 to 2016, according to the Department for Transport. But the country faces a critical shortage of qualified Heavy Goods Vehicle (HGV) lorry operators. As of Q2 2017, there is a shortage of 52,000 drivers, with EU nationals providing significant relief from a declining domestic labour pool (14% of drivers are EU nationals in Q2 of 2017 compared to 10% in Q2 of 2016). With the uncertainty of the UK’s relationship with the EU and Freedom of Movement, HAV adoption would be hedging against a potential labour shock. While automotive freight will need a HGV qualified operative behind the wheel in the short- to medium-term, successful deployment will eventually free drivers from long haul journeys across the UK’s least safe roads. This will likely see a shift to shorter routes in urban environments, fulfilling the “last-mile” of the supply chain. To determine the best corridors for autonomous truck deployment, INRIX Research used three key variables: freight volume (via INRIX Trips), congestion levels (via INRIX Roadway Analytics) and incidents rates (via INRIX Incidents). INRIX Research analysed and ranked corridors measuring more than 100-miles with high freight volume and low congestion characteristics. The premise being that ‘commercial’ benefits of current HAV technology are best suited for trips of longer duration and those without challenging traffic conditions (speed changes, congestion, incidents). The most viable stretches of motorway occur between major economic hubs at long distances. The most feasible route being the M6 from approximately Manchester to Glasgow, stretching nearly 215 miles (345 km). This corridor performed demonstrably better in our analysis due to very low congestion, being the second most trafficked freight corridor, and the third longest corridor in the study. The second most feasible corridor in our study was the A1 running nearly 245 miles (395 km) from Sheffield to Edinburgh. Distance and non-existent congestion are the primary drivers in its high score. To consider the public focus of prioritising ‘safety’ benefits, INRIX Research identified corridors with high incidence rates where HAV technology could have the most impact. The M25 circling London recorded significantly higher levels of dangerous slowdown incidents per mile than any other corridor. Its high-risk profile coupled with its freight volumes means it could benefit most from the adoption of HAV safety technology. The M6 from approximately Coventry to Manchester places second due to its freight volume nearly matching the M25 and an incident rate more than 20% higher than the next closest. Given eight corridors appear on both lists, deployment of HAV technology could deliver significant returns regarding both safety and cost with relatively low adoption rates.